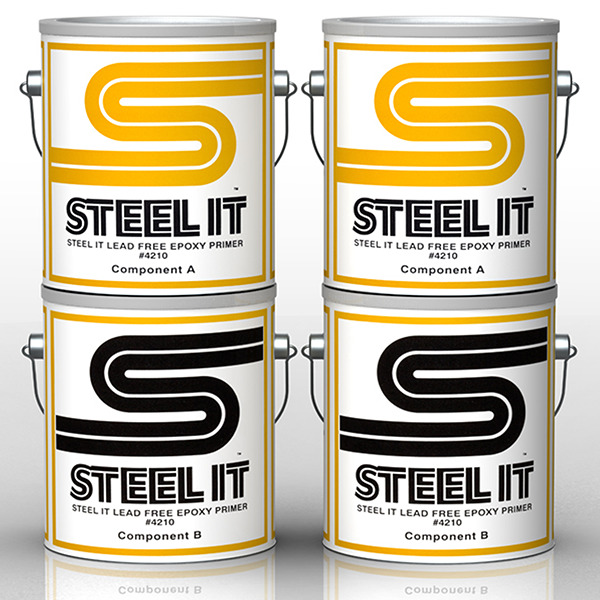 Steel It Coatings USDA approved coating for machinery and structures. Industrial strength coatings of high leafing stainless steel in selected machines for use in areas subject to incidental food contact. 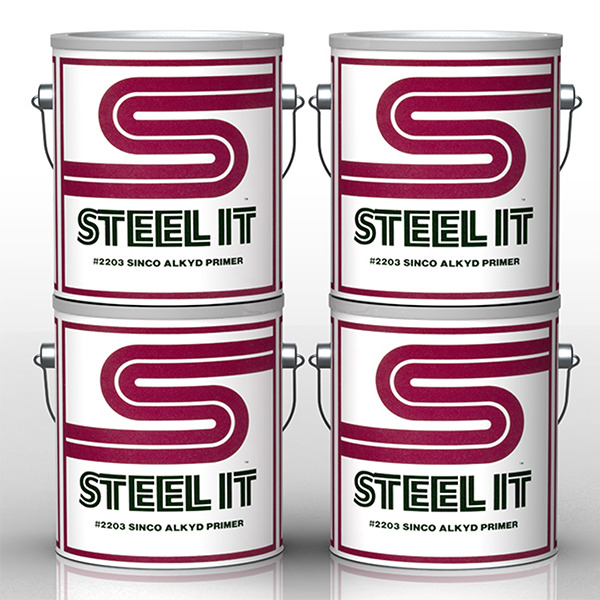 100% stainless steel flakes rise to the surface and overlap when applied, forming a layer of protective metal. The base resin protects the object underneath. 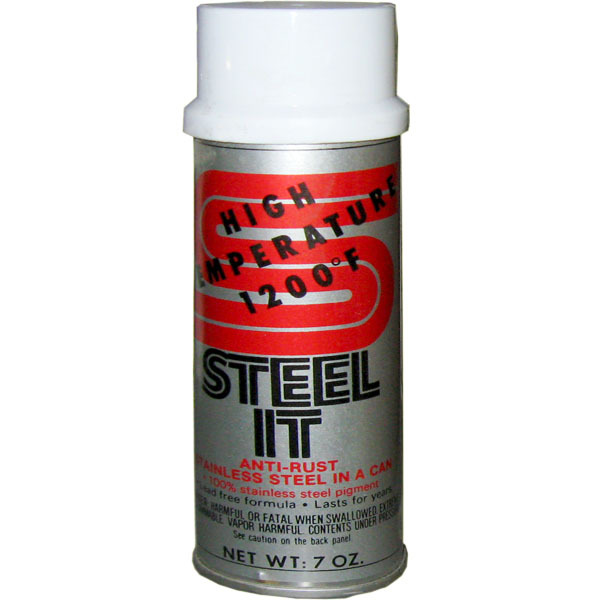 Some of our products includes: Steel-It #6811 Epoxy Reducer, General Purpose Paint (Gallon, Quart), Steel-It #1002 Polyurethane General Purpose Spray Can, Heat Resistant Spray Can, Steel-It Lead Free Epoxy Primer #4210, Steel It General Purpose Primer #2203. •Lasts longer, 5 years or more in most environments.